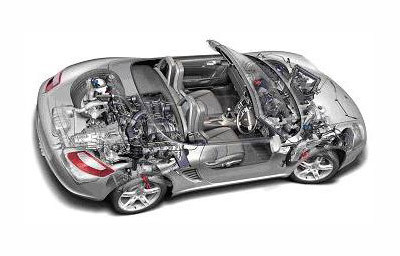 Porsche are high performance cars and require OEM equipment replaced by knowledgeable technicians. These cars are meticulously designed with many hidden screws, bolts and compartments. They require technicians armed with the latest specs, tools and computers to maintain them. Above all else they require a skilled technician with hands on experience at repairing and servicing Porsche. 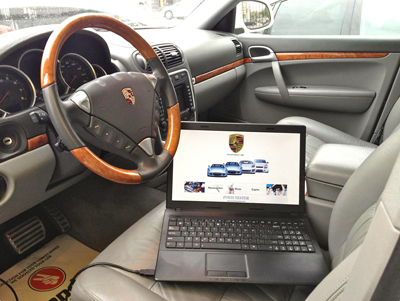 In order to perform Porsche condition based services, we carry original dealer level computers. These allow us to maintain your Porsche and accurately diagnose any and all issues with your Porsche. At L&M Foreign Cars you’ll find we carry all the expertise and tools necessary to meet all your repair and service needs.